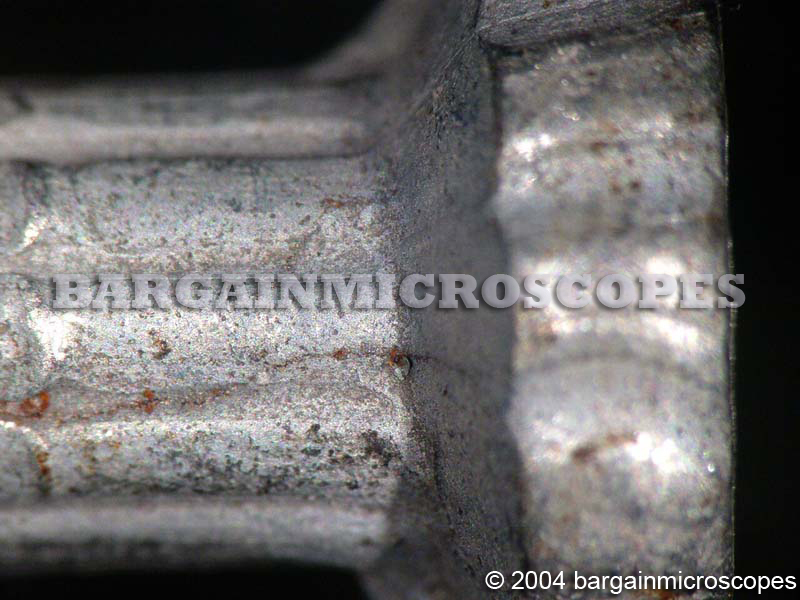 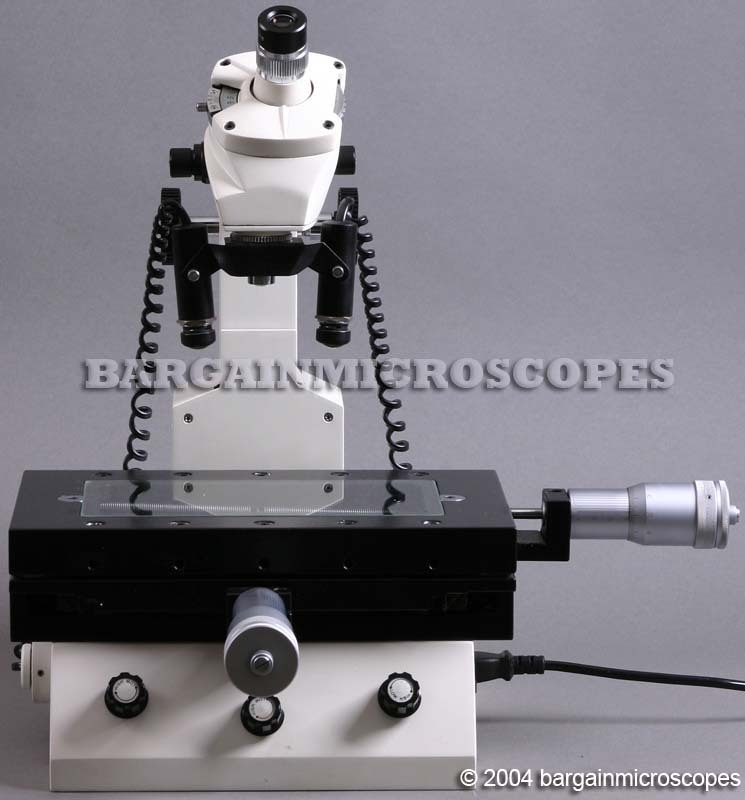 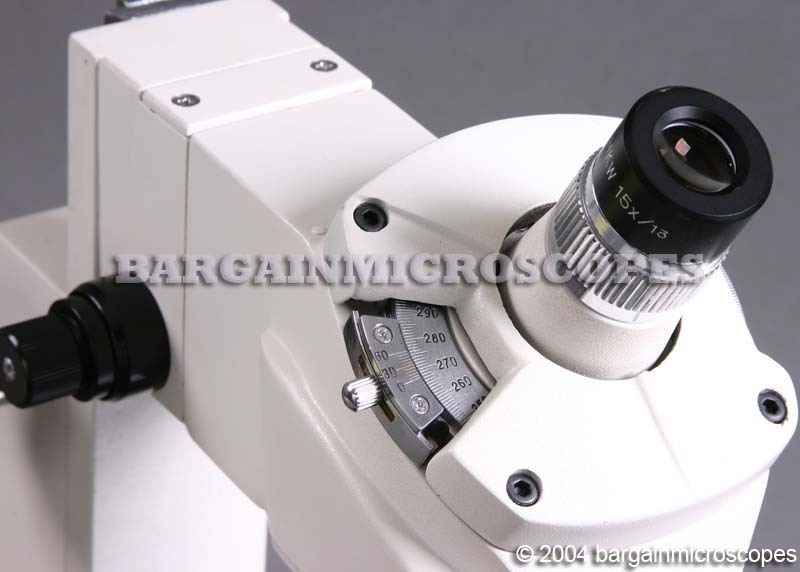 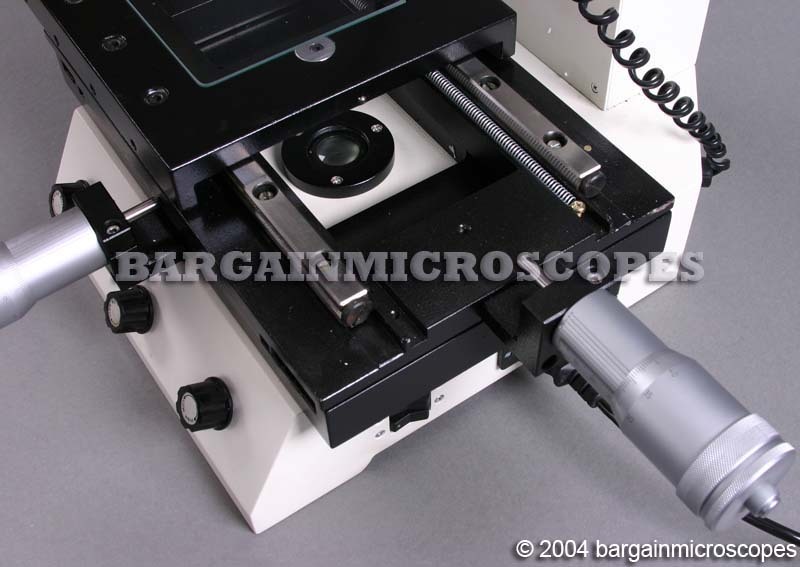 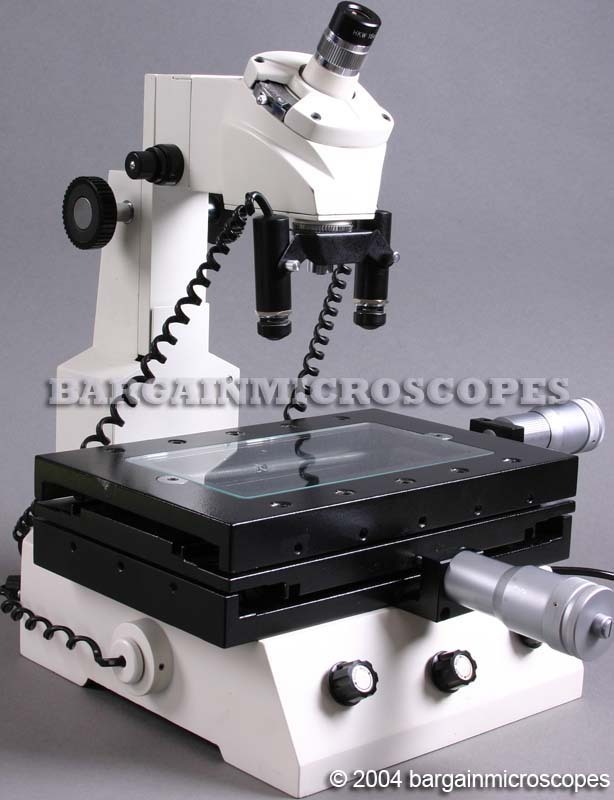 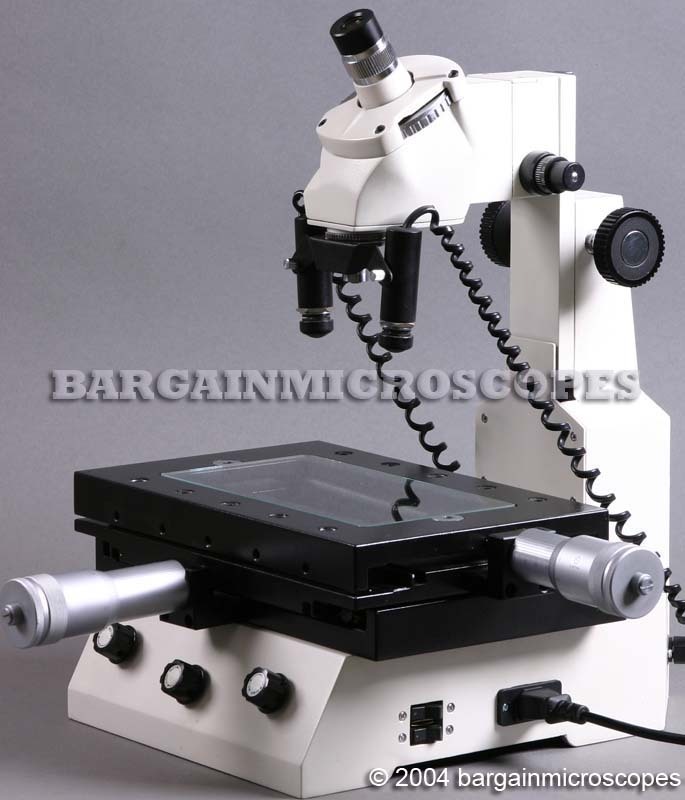 Excellent Quality Microscopes for Measuring and Inspecting Tools, Parts, and many other items. 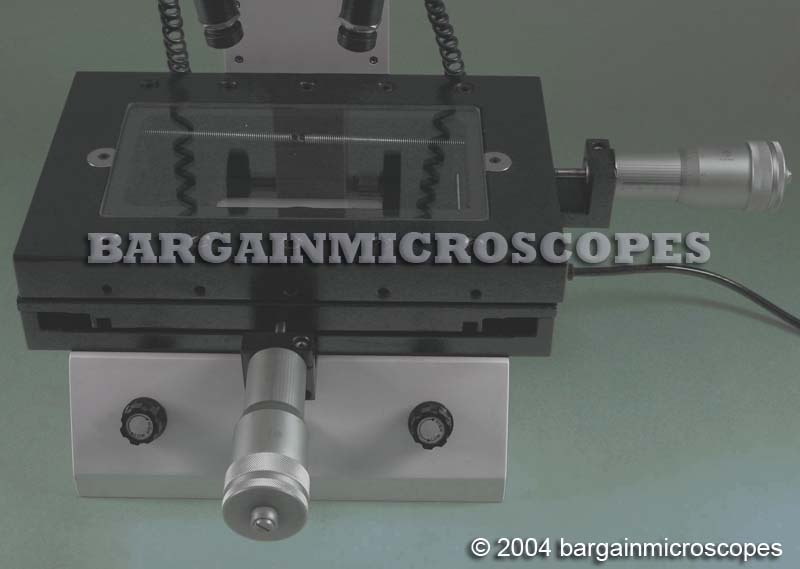 Toolmaker’s Microscope for Precise Measuring! 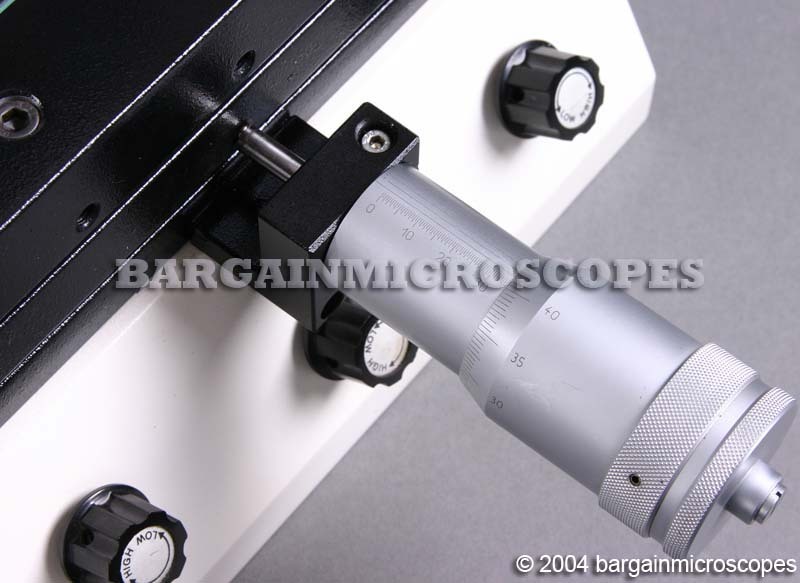 Ability to give Precise Measurements of Lengths, Diameters, Distances, and Angles! 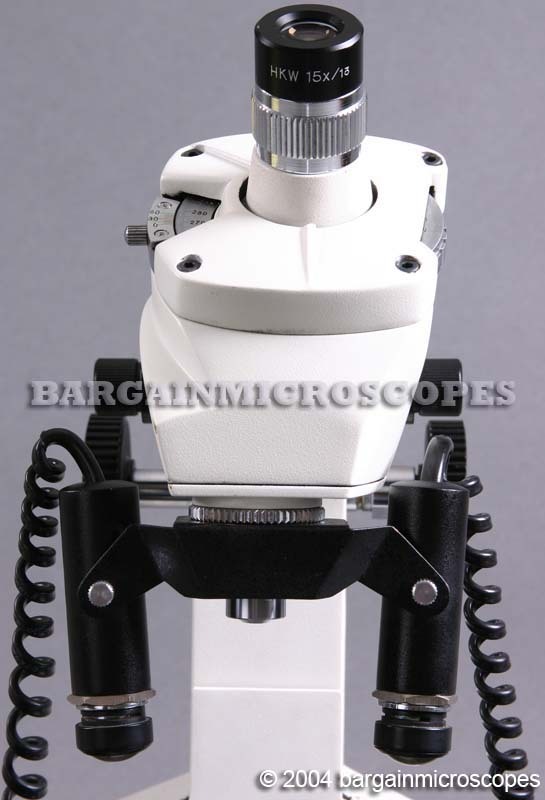 Stage Micrometers Precisely Measure X and Y Stage Movement. 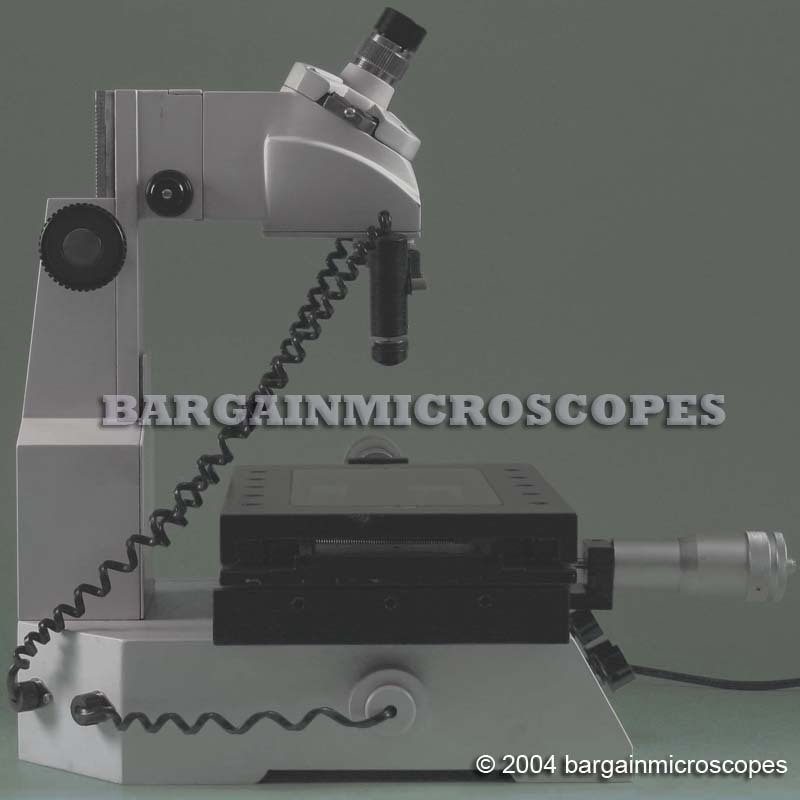 Great Tool for measuring distances or angles of a specimen. 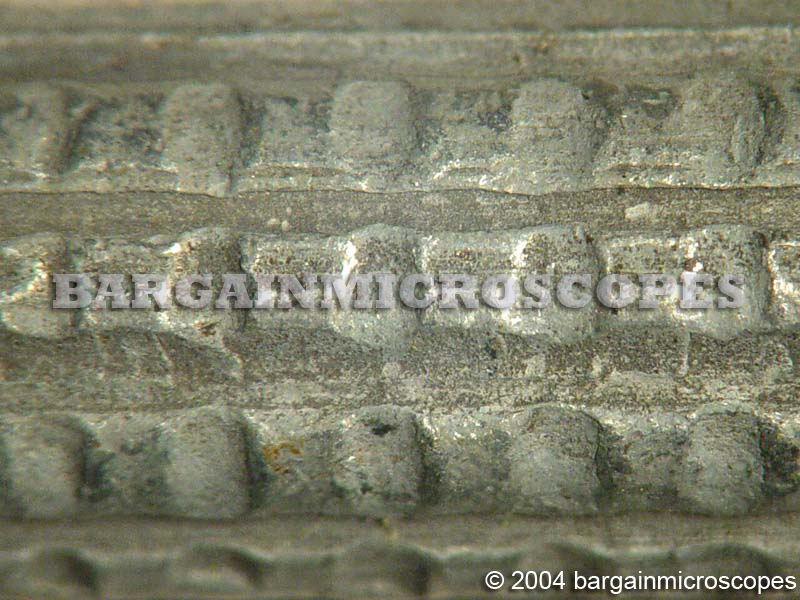 Normally sold for Thousands More! 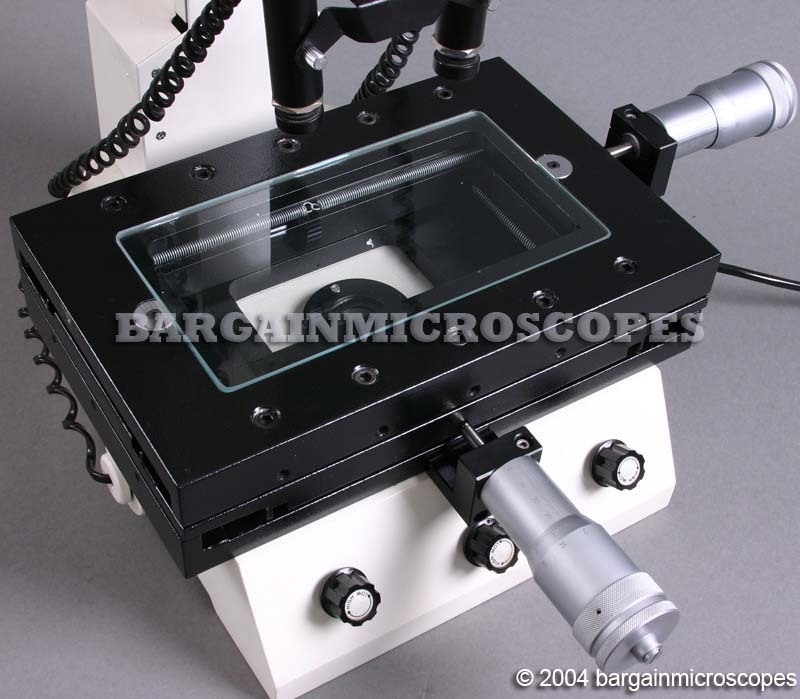 Precise measuring of angles, threads, distances, and diameters.